The need for manufacturing companies to be involved in SAMP and the internship program is critical to our ongoing success. Our goal is to develop a sustainable pipeline of skilled workers that help close the skilled workforce gap in Southern Arizona. SAMP members hold a monthly meetings to discuss workforce needs, ongoing internship program and support, curriculum changes and development and local events where SAMP will participate. Many action items initiate the need for focus groups to evaluate options for the partners. 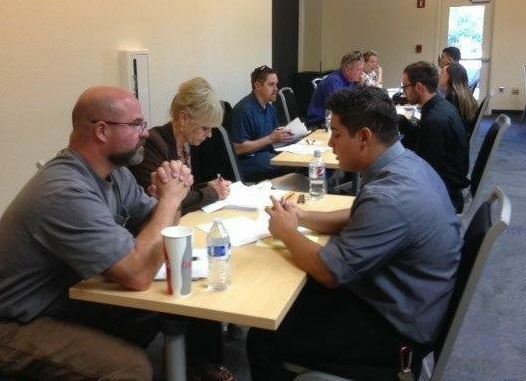 If you are interested in becoming a partner to develop the manufacturing workforce of the future please contact Gerri Brunson with Arizona@Work Pima County at 520-724-3733.